Is Divyanka Tripathi Pregnant? Hubby Vivek Dahiya's Response To *This* Viral Pic Is Lit AF! Divyanka Tripathi and Vivek Dahiya are one of the most loved TV couples ever. They have been married since July 2016 so when a picture of Divyanka with what looked like a baby bump went viral, of course, her fans thought that she was pregnant. So recently, at the Indian Telly Awards 2019, when media asked them about their pregnancy rumours, the couple spoke at length addressing the issue. They finally put all the rumours to rest. Or did they? Here's the picture that started the rumours. 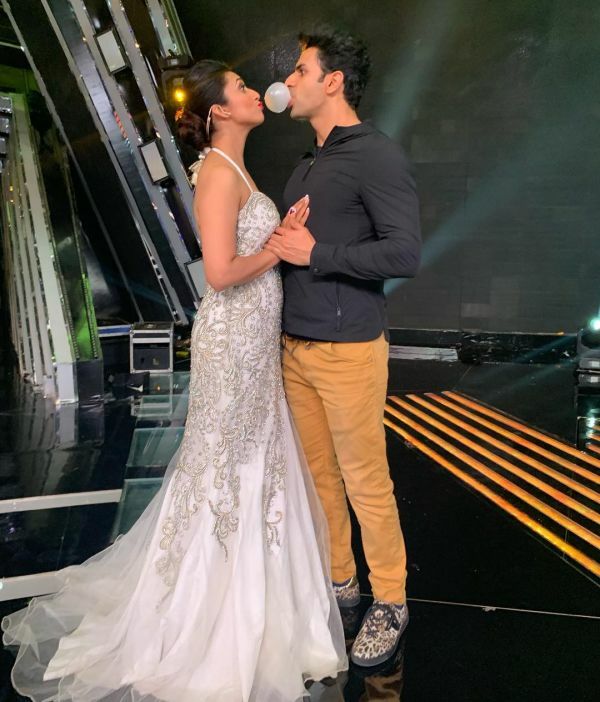 Vivek posted this cute shot of himself posing with his beloved wife backstage on the set of The Voice, the music reality show she hosts on Star Plus, and people commented on it asking if Divyanka's pregnant. To this, Divyanka told a popular entertainment portal, "The person who has edited that picture is very talented. He actually edited my picture in such a way that my stomach looked super large. I don't know who was behind it." Later, the actress added, "My fans were really angry at the picture. But I had a hearty laugh. It was interesting." LOL! But Vivek's reply was so sarcastic that it was confusing. He quickly interjected Divyanka and (jokingly) said, "That's not an edit. It's the truth. We have removed it and kept it aside now. It is detachable. Whenever we feel like it, we attach a pillow on our stomach and go about our day. Then remove it as and when we like." Say what, now? What an interesting approach to addressing rumours. Celebrities everywhere, are you listening? 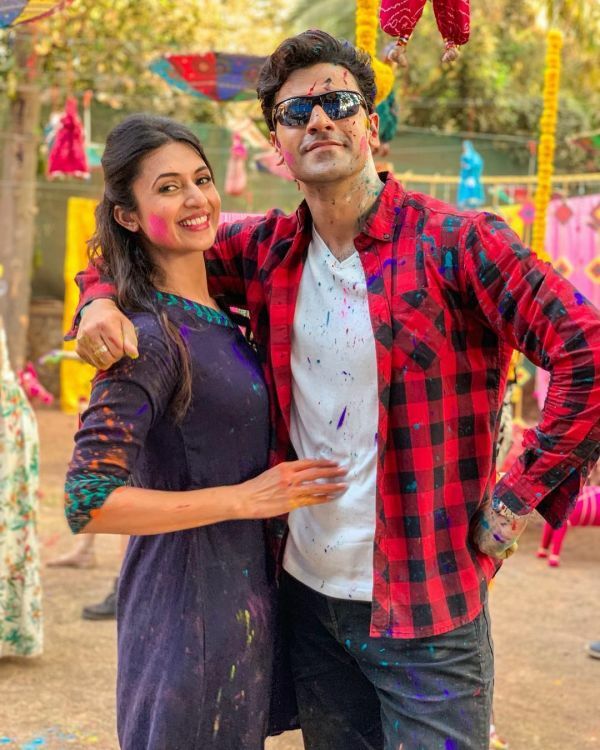 Vivke took to Instagram and shared a picture of the couple celebrating Holi. He wrote, "Dahiya’s wishing you and your family a vibrant Holi!". If it's still not clear, Divyanka and Vivek are not pregnant. 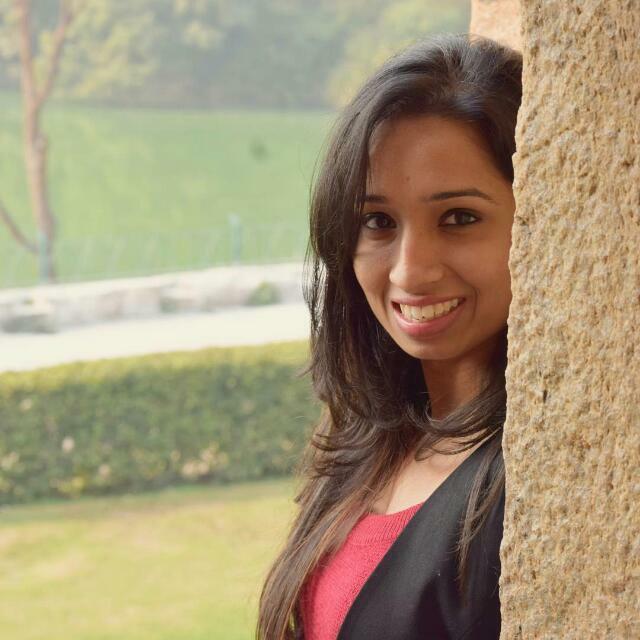 We will have to wait some more to hear about baby Dahiya.